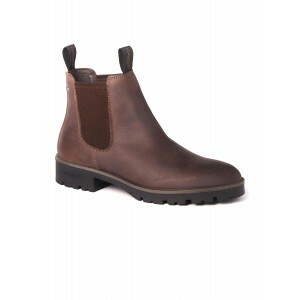 Waterproof leather ankle boots for men, the Dubarry Wicklow are both stylish and functional. 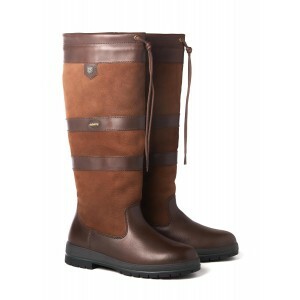 These high quality leather men&apos;s boots incorporate GORE-TEX®, providing comfort and durability. 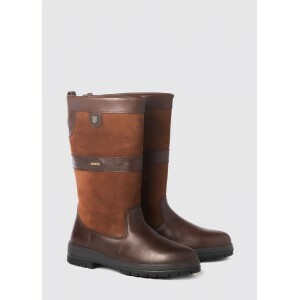 Try wearing with a Dubarry men&apos;s waterproof jacket over a cable knit jumper, for the classic country gentleman style outfit. 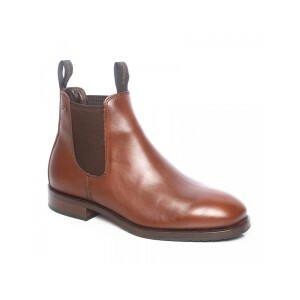 • High quality leather finish. • Side gussets for easy on/off fit. • Twin finger pull for ease of fit. • Durable, heavy cleat outsole.